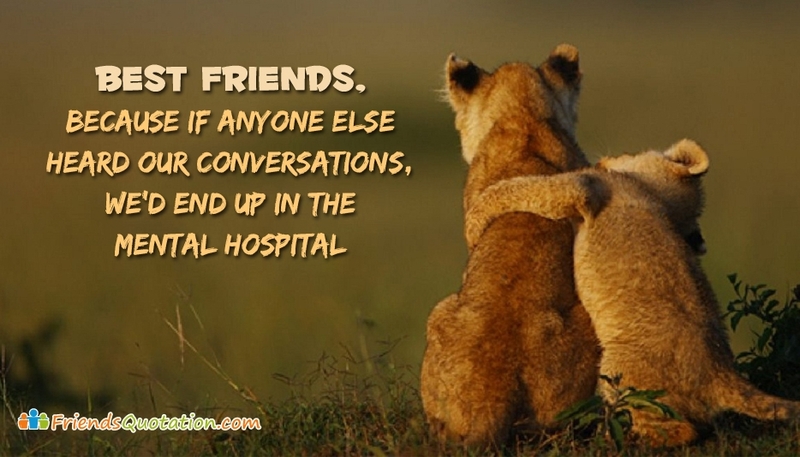 Here is the collection of most funny best friend quotes to share with your crazy friends and let them you how important they are to you. Friendship adds the much needed flavours in our life. Explore through the Funny friendship quotes to celebrate the awesome, crazy and weird bond that you share with your bff and friends. 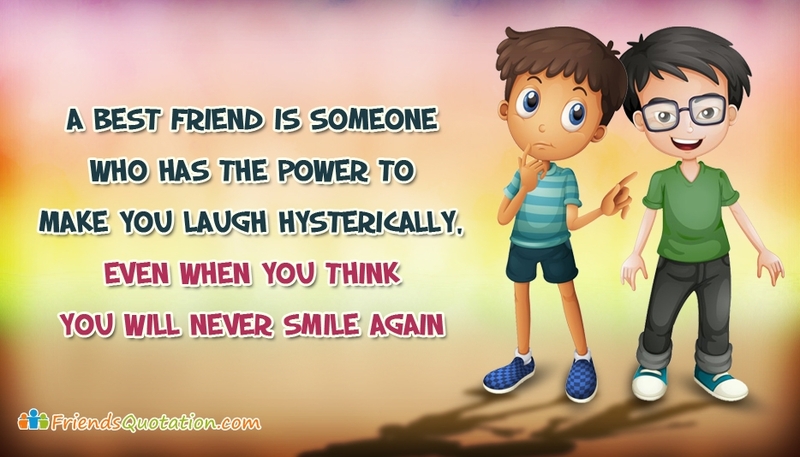 Give you true friend something unique and have fun with these best friends quotes by sharing it with your beloved ones online.